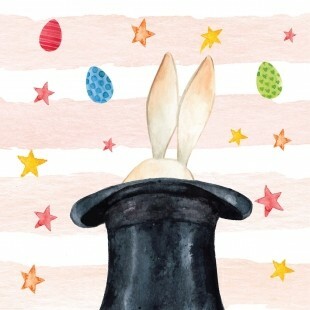 Watch your childrens boredom disappear at Wynnum Plaza this Easter holidays as they watch the amazing Nickleby The Magician. For the past 15 years Nickleby The Magician has been touring with his unique performances. After sold out theatre shows, TV appearances & winning multiple first place awards, Nick’s action packed performance is highly entertaining & combines illusions, world record escapes & comedy. This Entertaining Magician is heading to entertain Wynnum for 1 week only ! Keep up to date with all the latest news and events from Wynnum Plaza on Facebook and Instagram.